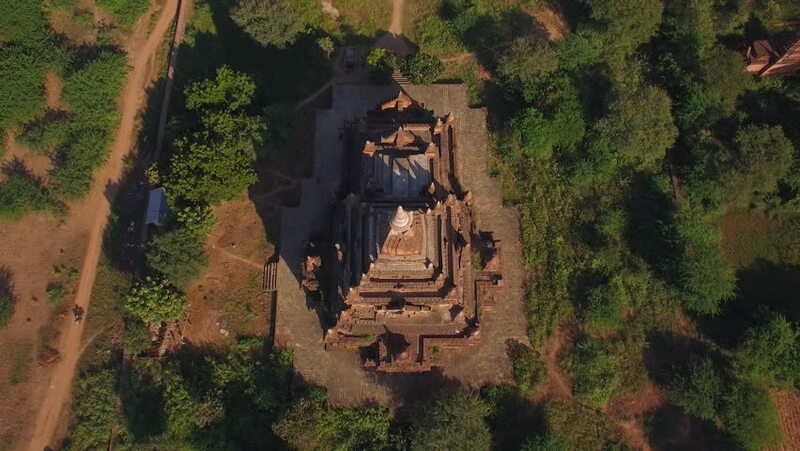 Bagan, Myanmar (Burma), aerial overhead view of ancient Buddhist temple and pagodas at sunset. hd00:06Tourists climb the mountain Sigiriya. hd00:23A couple walking through cave in Nature Education ,chiang mai ,Thailand.